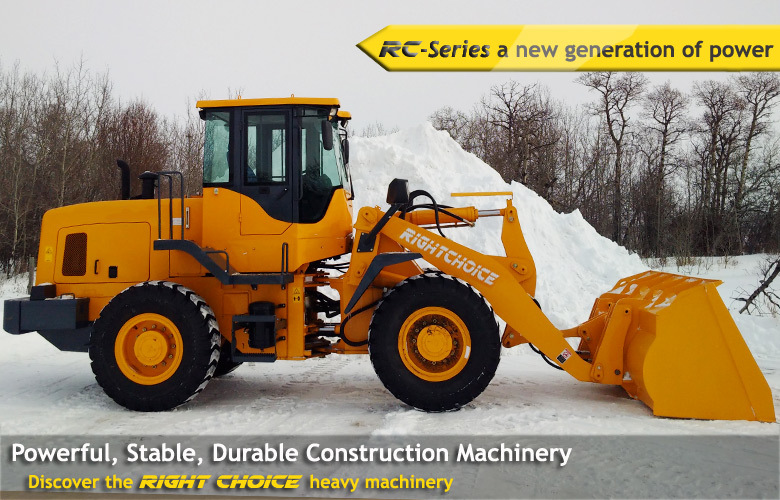 Thanks to the invaluable feedback received from our customers we have developed the RC-Series - a new generation of highly efficient wheel loaders. 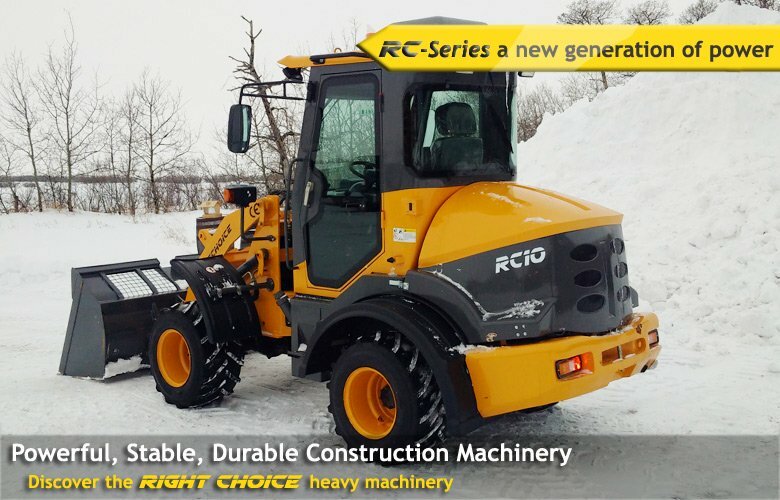 Striving to stay a step ahead of the market and maximize our customers' satisfaction we continue to research and develop new ways of improving our machines. 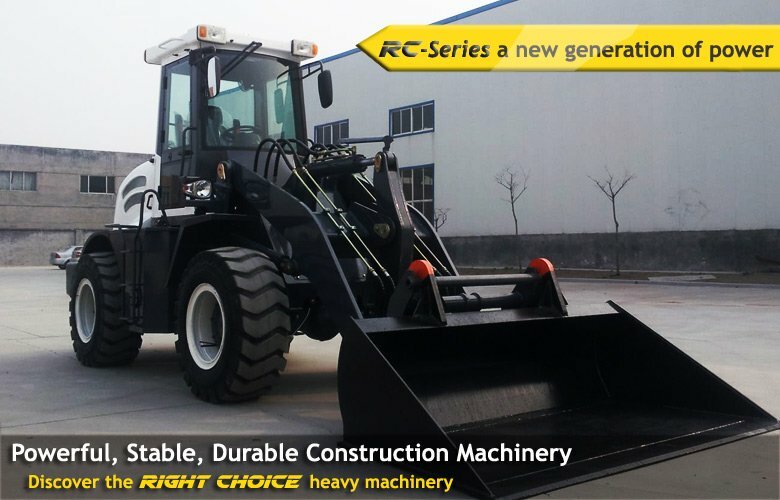 Our RC-Series include the RC908 mini loader (0.6t), RC10 compact wheel loader (1t), RC12 compact wheel loader (1.2t), RC15 wheel loader (1.5t), RC16 wheel loader (1.6t), RC20 wheel loader (2t), RC30 wheel loader (3t) and RC50 - zl50 (5t). 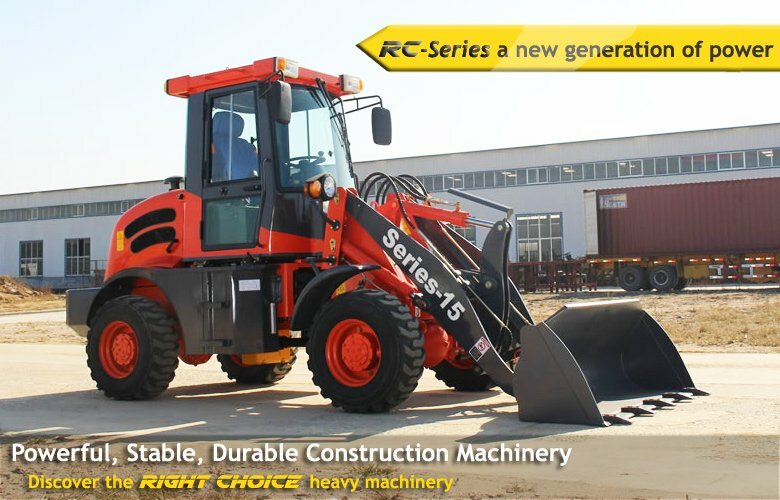 The C-Series excavators are of extremely high quality. 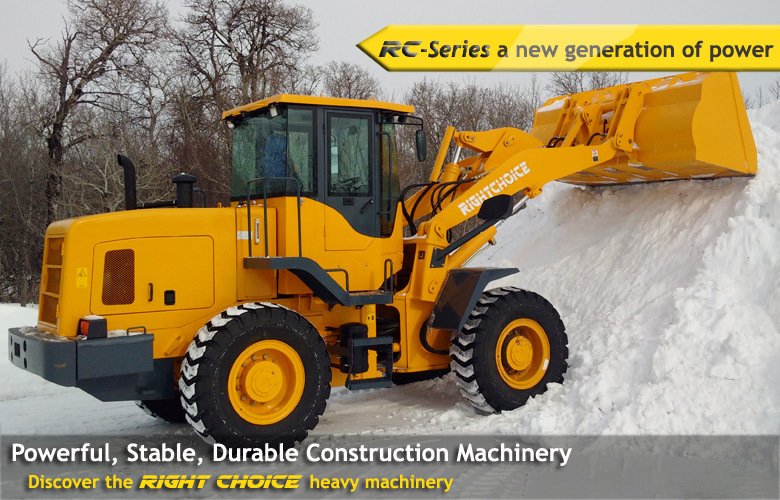 In order to achieve this, only the best imported international components have been used. 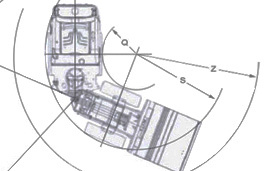 These includes; Isuzu, Cummins, Yanmar engines; US Commer and Japanese KYB reducers and tracking motors; US Eaton swing motors; Italian control levers; Kawasaki pumps etc. 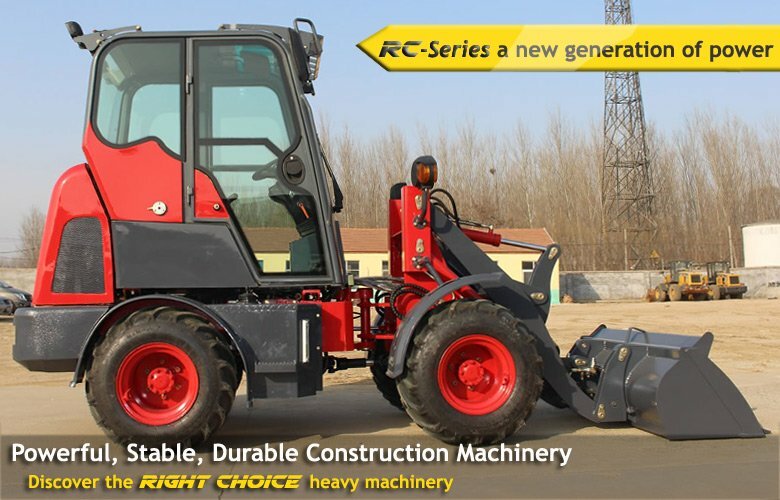 The C-Series start from the C18 mini-excavator with a 1760 kg operating weight and a 16kW Yanmar, to the largest model the C360 excavator with a 33,000 kg operating weight and a 184 kW Isuzu engine. 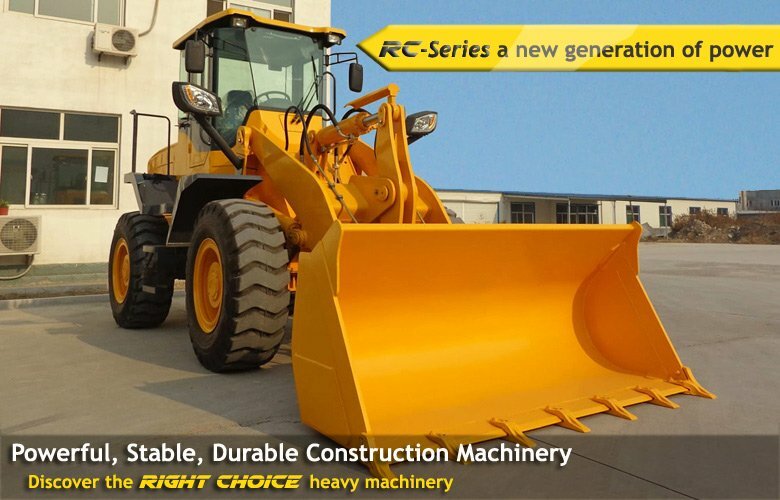 At RC China Construction Machinery we also develop OEM custom-made construction and agriculture machinery as well as wheel loader attachment parts for our foreign based partners. 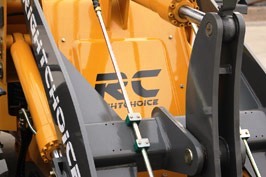 Like many of our customers & partners we can help you significantly lower your production costs, increase your profits and stay ahead of competitors while having total oversight over your equipment's quality and production. 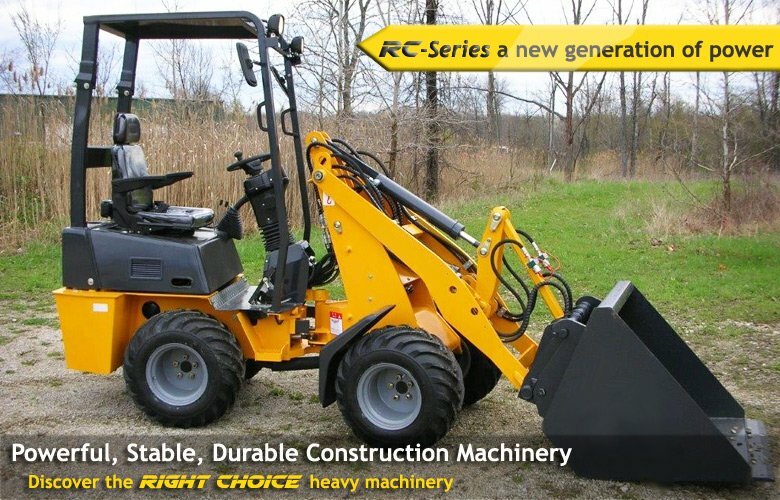 Models are jointly designed by our engineering teams, demoed, tested and then manufactured at the factory. We are always more than happy to welcome customers visits the factory. 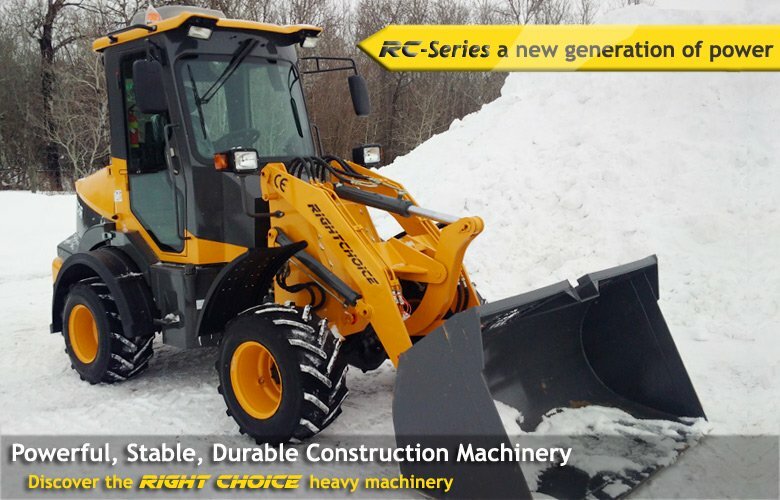 Here you will see firsthand the full-process in which our machines are build, from start to end. 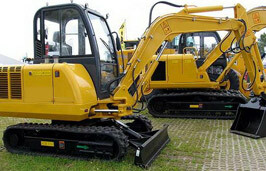 You will visit the metal cutting workshops, welding workshops, blasting area and the painting and final assemby-line workshops. Click here to arrange a visit or here to learn more about the installations.